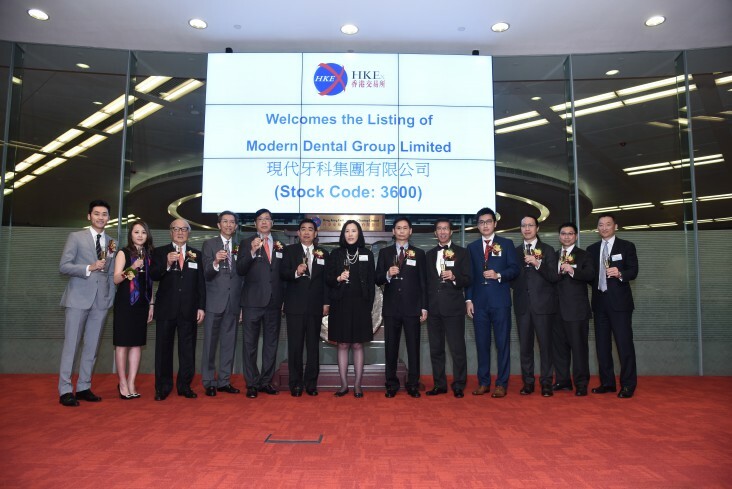 Modern Dental Group Limited (SEHK stock code: 3600), successfully listed on the Main Board of The Stock Exchange of Hong Kong Limited (“HKEx”) on 15 December 2015. 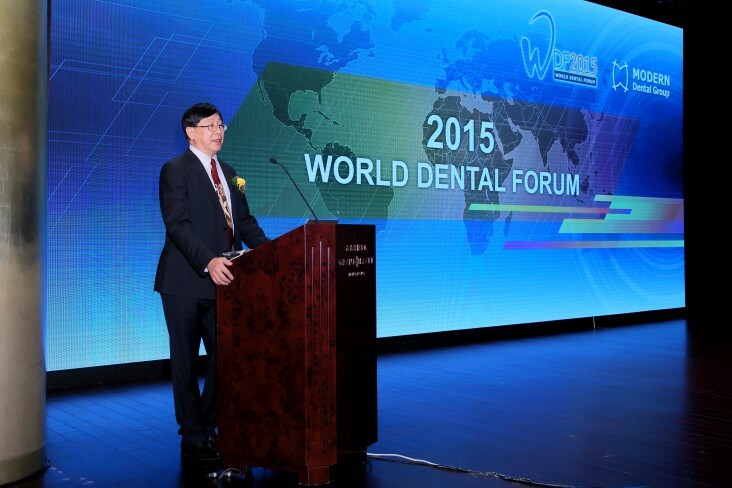 The World Dental Forum 2015 was successfully held on 21st and 22nd of October at the Grand Hyatt Hong Kong. It has been the third time for Modern Dental Group to organize this grand event for dental professionals with an aim to promote academic sharing and exchange of technical know-how. 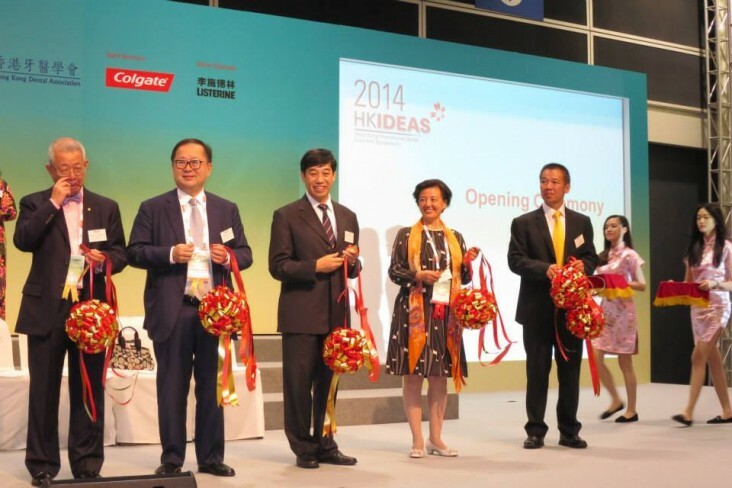 Modern Dental Laboratory will be participating in the 3rd Hong Kong International Dental Expo And Symposium (August 9-11) held in Hall 3B at the Hong Kong Convention and Exhibition Centre. Copyright © 2018 Modern Dental Laboratory Co., Ltd. All Rights Reserved.